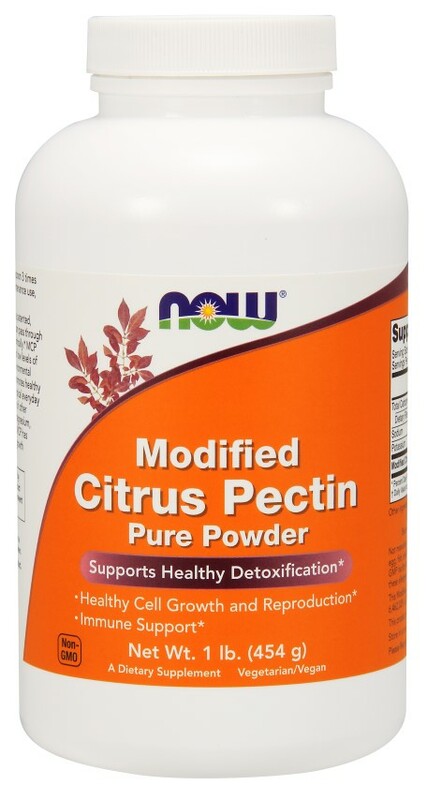 Now Foods Citrus Pectin (Modified) - 1 lb. Home > Detox Support > Now Foods Citrus Pectin (Modified) - 1 lb. Suggested Usage: As a dietary supplement, take 1 heaping teaspoon (5 g) 3 times daily with warm water or juice, or as directed by your health care practitioner. For maintenance use, take 1 heaping teaspoon once a day. Consider taking this product in combination with NOW® Detox Support™, Chlorella and Alpha Lipoic Acid. Drink plenty of purified water.